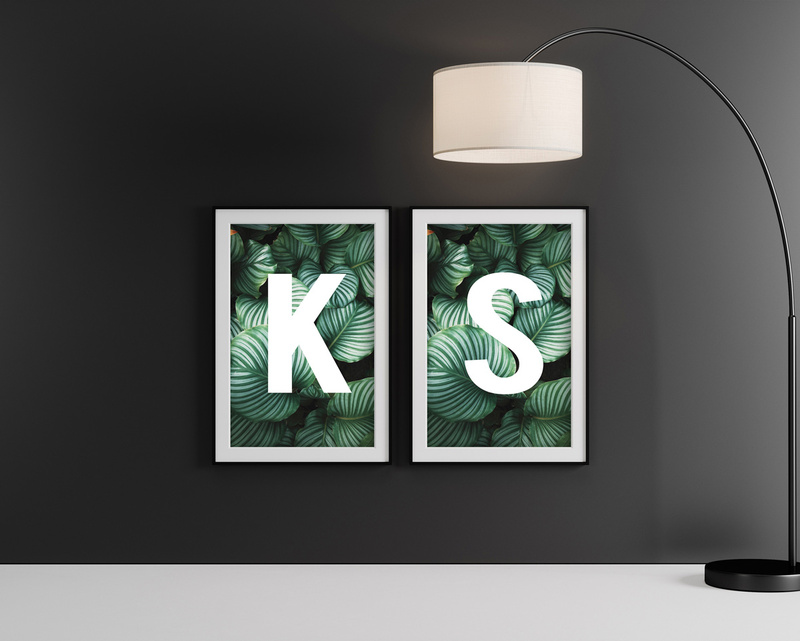 Premium dark modern double post frame mockup. Use the smart layers to place your design and change design. Download it !